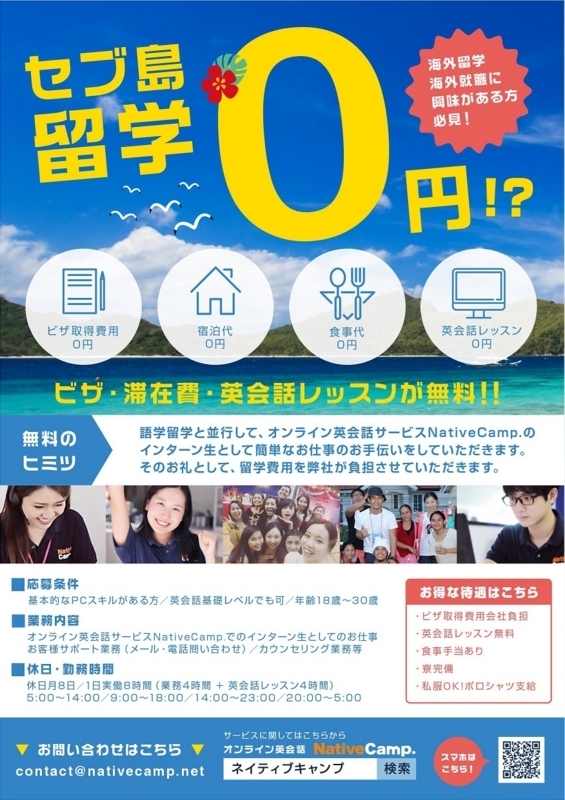 (A) Why would you like to work for NativeCamp ? - (B) Because I like teaching English. I would like to be an English teacher. (A) What are your strength ?